Las Vegas – The Strip at Las Vegas Motor Speedway host the Pacific Divisions final race on November 1-4. The event is one of 44 scheduled across the country where drivers in the NHRA Lucas Oil Drag Racing Series earn points towards championships and a chance at a share of the year-end purse of more than $519,000. 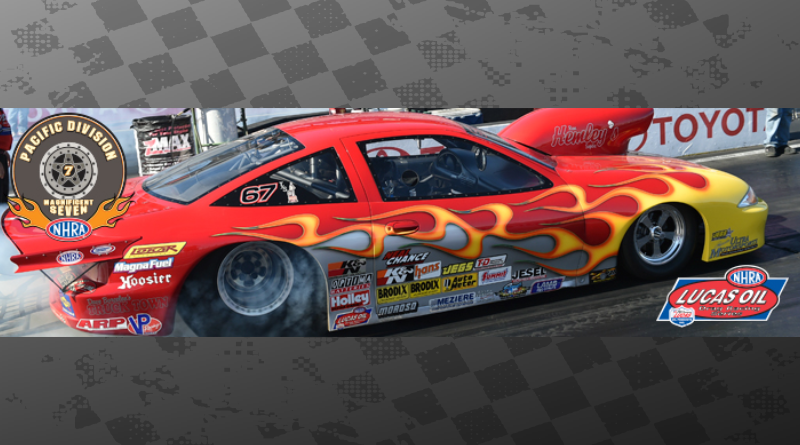 Categories include Top Alcohol Dragster, Top Alcohol Funny Car, Comp Eliminator, Super Stock, Stock Eliminator, Super Comp, Super Gas and Super Street. The division’s Pacific Division Top Sportsman Series and Top Dragster Series. Click links below to watch live Lucas Oil Drag Racing Series racing at Vegas.